The Mona Lisa might be packing her bags. Leonardo da Vinci‘s masterwork could leave the Louvre for the first time in 44 years, French culture minister Françoise Nyssen suggested on Thursday. Speaking to radio station Europe 1, the minister said she was “seriously considering” including the world’s most famous painting in a traveling exhibition of France’s masterpieces, and has held talks with the president of the Louvre in Paris to discuss the idea. The Mona Lisa has been something of a homebody that last four decades. The last time the iconic portrait went on loan was in 1974 when it went on view in Tokyo and Moscow. Prior to that, Leonardo’s masterpiece traveled to Washington and New York in 1963 and was removed for safekeeping during World War II. Most recently, the Italian city of Florence launched a bid to bring the painting back to Leonardo’s hometown, where the artist is thought to have created the work, but the request was turned down by France’s previous socialist government. According to the Guardian, France’s current liberal government’s culture policy under Minister Nyssen has taken a markedly different position. Despite the inherent risk of damage and the substantial cost associated with transporting priceless artworks, Nyssen disagrees with keeping France’s national treasures in one place. Instead, she believes in sharing France’s cultural heritage. “My priority is to work against cultural segregation, and a large-scale plan for moving [the works] around is a main way of doing that,” Nyssen said. 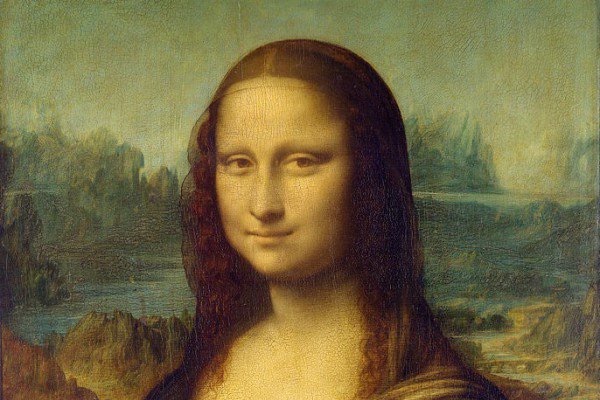 It wasn’t immediately clear whether the Mona Lisa would travel outside of France’s borders. But Sylvain Robert, mayor of the Northern French city of Lens, wasted no time in launching a campaign to host the painting at Louvre-Lens, an offshoot of the Paris museum. In the spirit of France’s new policy of culture sharing, French President Emmanuel Macron has already offered to loan the 1,000-year-old Bayeux Tapestry to Britain. The tapestry, which depicts events of the Norman conquest, will head to the UK in 2022 when the Bayeux Museum is scheduled for renovation. By Henri Neuendorf, Reprint from Artnet, 2 March 2018, © 2018 Artnet Worldwide Corporation. SHOULD MUSEUMS DECLINE, OR WELCOME, PHILANTHROPIC ATONEMENT?